Welcome back, students! Be sure to stop by at any (and all!) of our Welcome Week events, happening in the evenings of the first week of school (Sep. 25-29). We will offer bbq's, service projects, prayer opportunities- all sorts of things to get you connected with peers, the community at Newman, and God! This is a great way to kick-off the 2017-2018 academic year! Monday the 25th will be the first night of Welcome Week. Join us for cookies, ice-cream, and friendly competition among peers as we play games and assemble care packages! On the second night of Welcome Week, we will be doing a scavenger hunt around campus to help incoming freshman find their classes, and then returning to Newman for appetizers. Join us on Wednesday for a dinner hosted by our Multicultural team, featuring dishes from around the world. Following dinner, we will have candlelit Adoration at 8 and Mass at 9. Thursday the 28th is game night at Newman! We will be playing card games, board games and video games indoors, and weather permitting, we will have four-square and bump outdoors. Snacks will be provided! 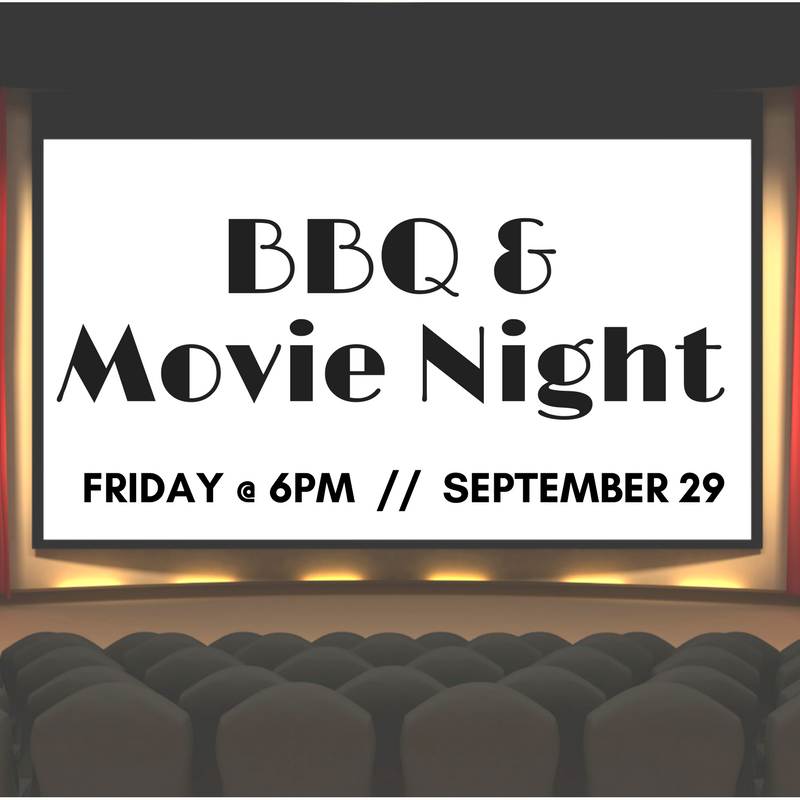 On Friday the 29th, Newman will be concluding both Welcome Week and the first week of classes with a BBQ and Movie Night. Come join us for fresh-off-the-grill hamburgers and hotdogs, fruit, and snacks for the movie. Vegetarian options will be available. 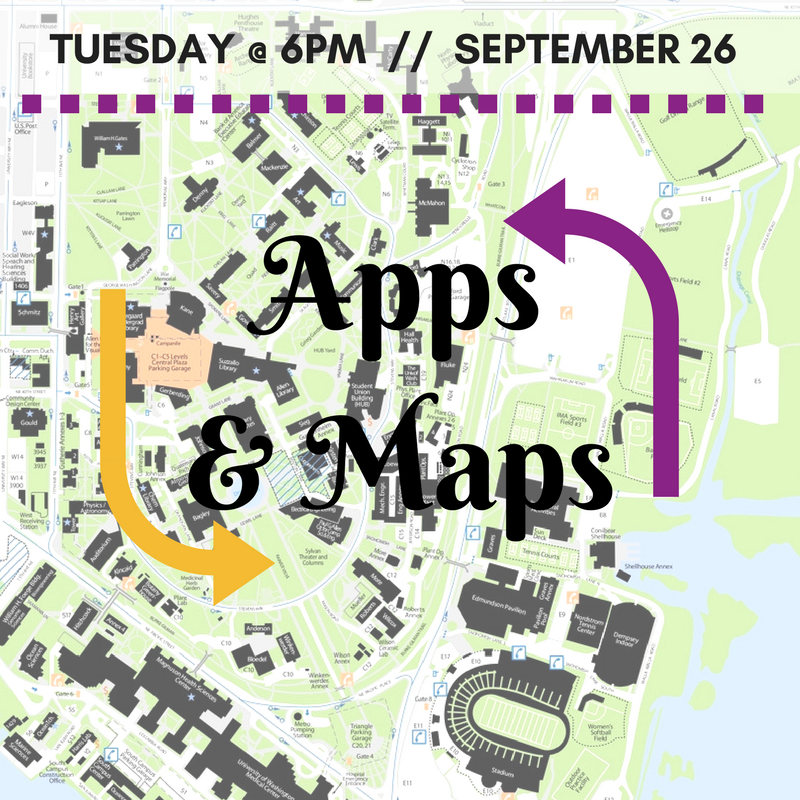 We hope to see you there to celebrate the end of Welcome Week with us! On June 3rd at 6:00 pm, come on over to the Newman Center for our LAST BLAST celebration! At the end of a great school year, it is a perfect time to unwind and kick off the summer! There will be food and lots of fun! Bring your blankets and come have a BLAST!! !